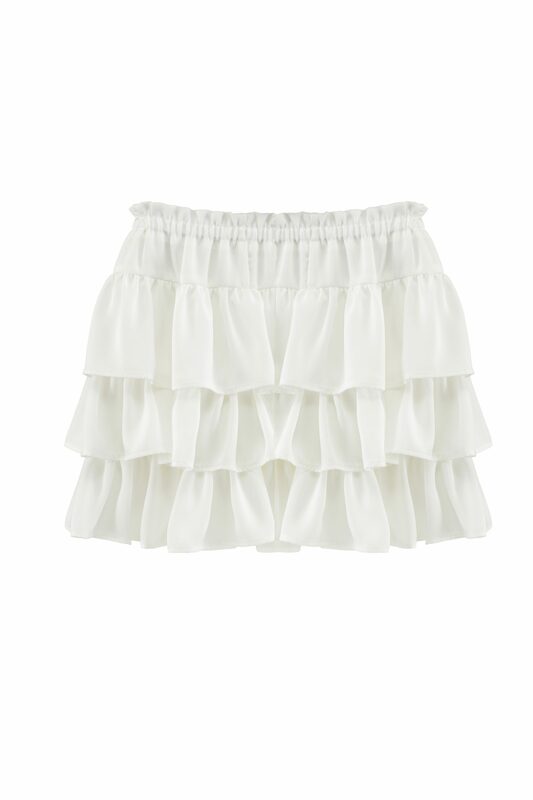 The sassy Petal Skirt is inspired from our favourite British style icons. Made in our beautifully soft silk touch satin, giving a wonderful shape to this timeless piece. 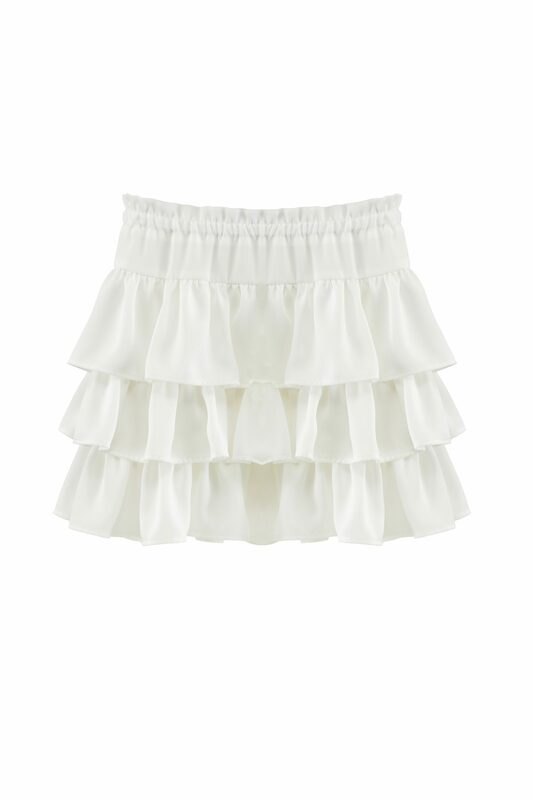 The soft elasticated waistband makes this stunning piece super comfortable and wearable. 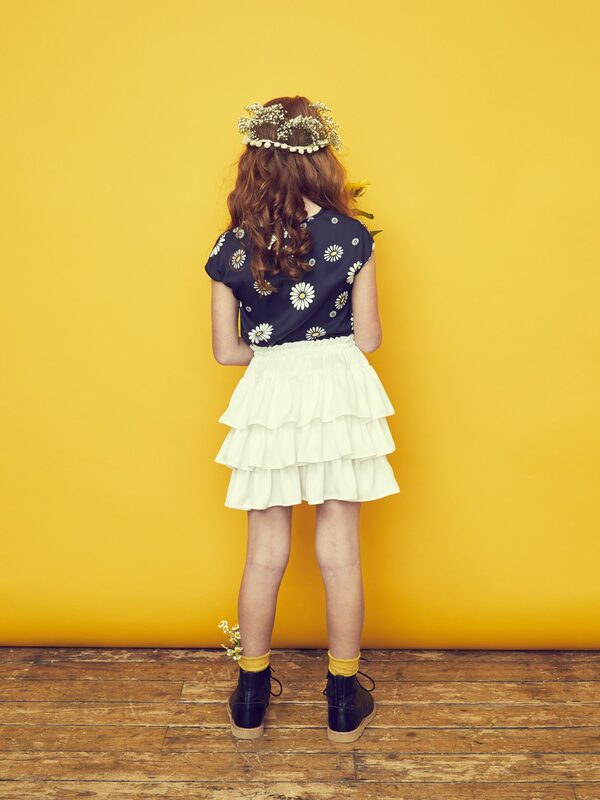 Looks great worn back with many pieces in the collection, especially the Wild Daisy Top and any of our t-shirts!